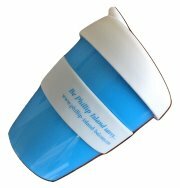 Phillip Island is the home of Australian motor racing. The History of Motorsport display at the Phillip Island Circuit charts the start of Grand Prix racing in the 1920's to local hill climbing in the 1950's to the current international Motorcycle Grand Prix. Australian Grand Prix racing started on the old circuit in 1928 and stopped in 1935 when it was decided to rotate the race between different states. Visitors to Phillip Island can still see signs for some of the corners of the original rectangular track. 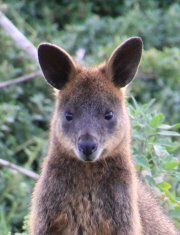 The most visible being Gentle Anne Corner at Wimbledon Heights at the intersection of Gap Road and Ventnor Beach Road. With the roads being unsealed, the dust and stones made driving a difficult experience! This engaging display tells the amazing story of the people determined to build the sport of motor racing. After the loss of the Grand Prix, hill climbing became popular during the 1950's. Climbs took place in old quarries at Quoin Hill near Kitty Miller Bay, as well as at Sunderland Bay. Racers drove cars such as Morris Minor, Ford Prefect and FJ Holden. During this time local businessmen decided to form the Phillip Island Auto Racing Club and land was purchased at the current Phillip Island Circuit site. In 1956 the first race meeting took place. Following the re-birth of the track, competitors raced in endurance races called Armstrong 500's (after a sponsor). The first race took over 8 hours to complete. In the early1960's the race was moved to Bathurst, New South Wales. During the 1960's motor racing was in its pomp with famous names such as Brock and Moffat. Motorcycle racing began in 1988 but again, was moved, this time to Eastern Creek near Sydney. The Australian Motorcycle Grand Prix returned to Phillip Island in 1997. A new addition is a collection of 24 motorcycles from the famous Italian marques of Aprilia and Cavigas. These bikes have a close connection with motorcycling on Phillip Island, having raced here between 1987 and 2003 with riders such as Valentino Rossi, Max Biaggi and Eddie Lawson. 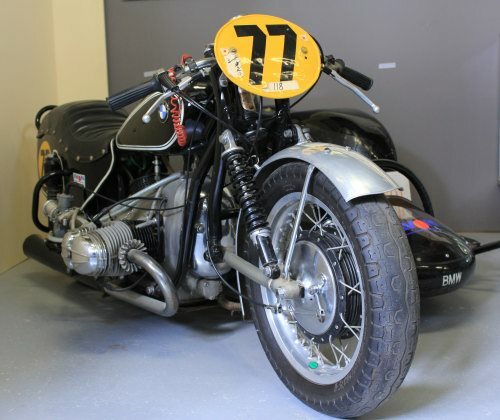 The bikes starred in world championships and Grand Prix in 125cc, 250cc and 500cc classes. 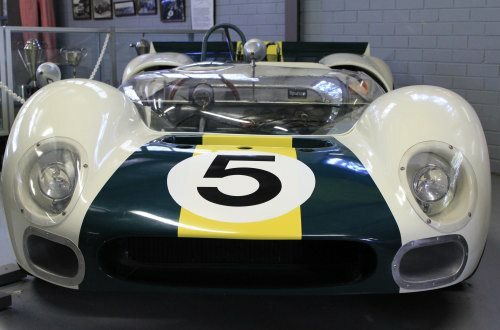 The History of Motorsport has wonderful displays of racing vehicles from all ages, including racing legend Jack Brabham's Cooper, which he raced internationally. As well as cars, there are motorbikes and leathers. 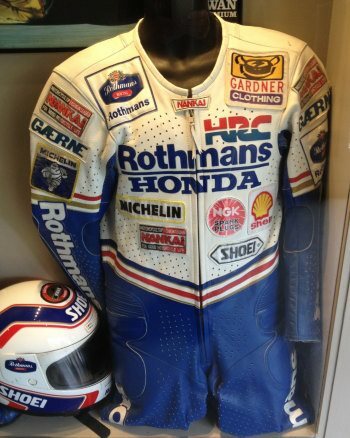 Don't miss seeing the leathers of champion rider Wayne Gardner in the entrance to the Visitors Centre. Memorabilia including photographs, posters, trophies, programs, equipemt and much more tell a fascinating story. Information boards give terrific detail of the history of this important part of Phillip Island's story. Read the amusing recollections of how vehicles and supplies had to be brought over on the ferry before the days of the bridge. You do not need to be a racing fan to enjoy this wonderful display. Due to some of the items being on loan to the museum the display can change from time to time. 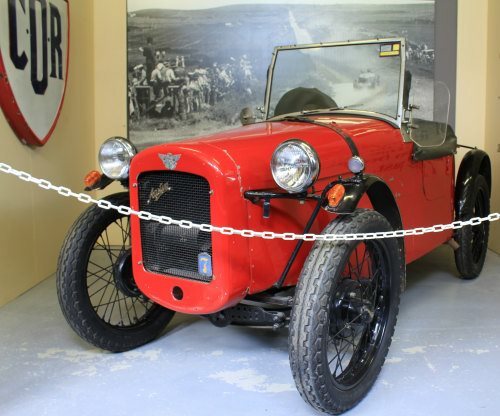 Vehicles shown on this page may not be displayed on your visit but be assured there will be a wonderful array of historical memorabilia to see. The History of Motorsport display is located off the Visitors Centre at Phillip Island Circuit. Open every day subject to public events.